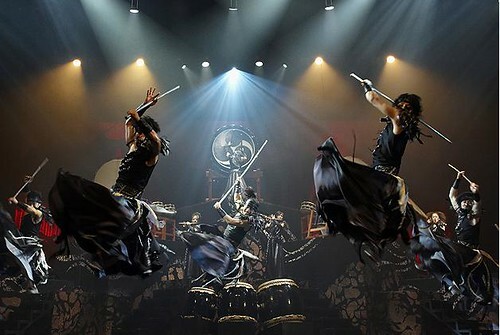 DRUM TAO: The Art of Japan Drum comes to Manila, Early bird discount of 15% ! 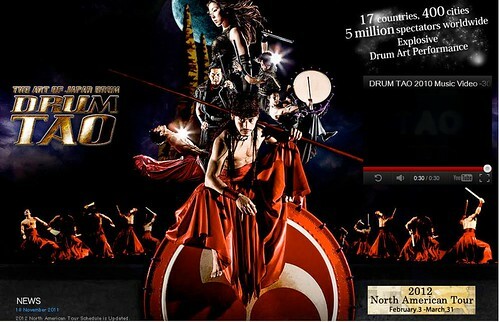 That's the ART OF DRUM TOUR which will be coming to Manila for the 1st time!!! 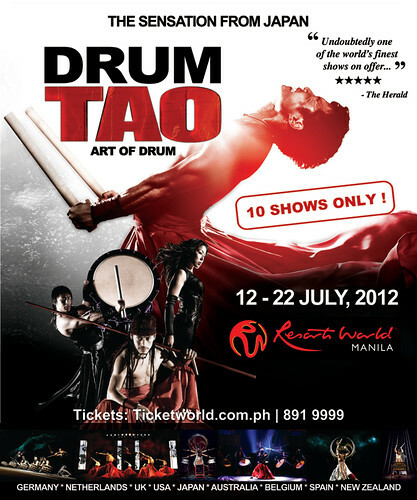 !July 12-22, 2012 is the date at the Newport Theater at Resorts World Manila. Early bird discount of 15% ! TAO was formed in Aichi, Japan, in 1993 They moved their base to "Aso-Kuju National Park" in Oita in 1995, seeking better environment for new creations. TAO's home base " Grandioso" was established on the 40,000 square meters of land surrounded by beautiful nature. 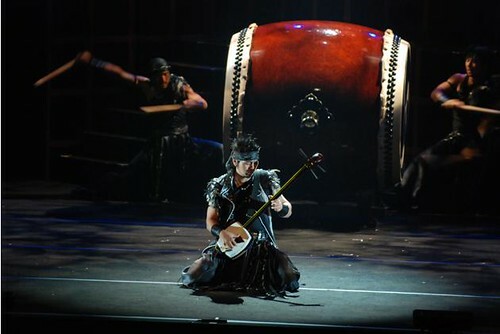 TAO created the perfect environment for its music creation with three different rehearsal halls. TAO has been producing unique music and styles as well as its artists here in Grandioso. 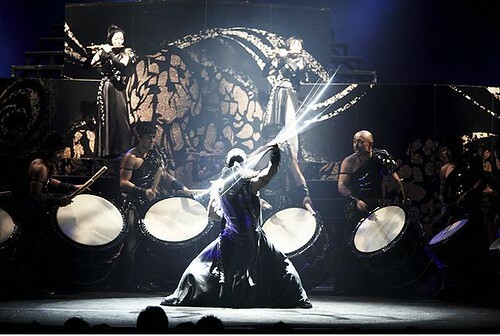 TAO performed at Edinburgh Festival Fringe, the biggest art festival in the world in 2004 and 2005 and achieved No.1 ticket sales among more than 2000 groups in both year at the festival. 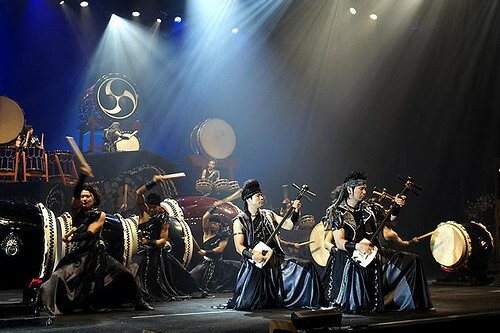 They received a great deal of attention from promoters all around the world. This is your chance to watch the spectacle here in Manila.You don't want to miss this!!!! Early bird discount of 15% until June 8, 2012. My son has expressed that he wants to learn how to play the drums so we will most probably watch this. I'm sure di ka aantukin sa show na to. Ang galing! Sarap panuorin. Experience lang! Whoah. pretty interesting if you ask me. Japan has such a beautiful + colorful culture that I wouldn't mind experiencing it! hopefully we can all get to catch these shows! A truly exhibition of talents. Seems like a great show. 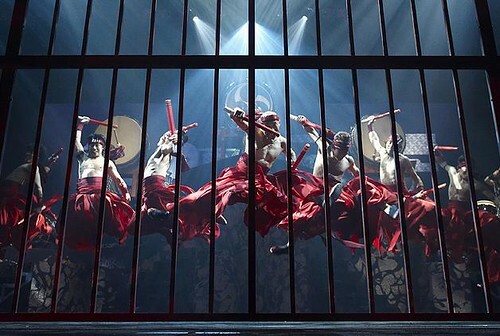 I've been wanting to watch and shoot this type of show. This looks like a great show! wow! that must be an amazing show. hope that they will come here also! nice photos by the way!